Discussion in 'Dungeons & Events' started by Zodiac, Dec 3, 2018. Starkiller, Roche and Luxord like this. I have to say I really enjoyed this boss-rush event. Cheap on stamina, but good challenges. I did murder it with my holy team, but still, I liked the format/idea. 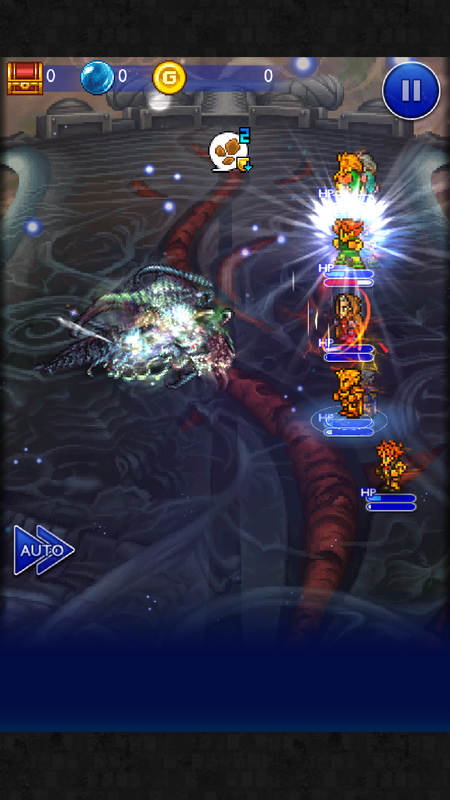 Even for Dark Valefor, using my 4* Magicite Ixion team was enough to down it despite the boss' resist all trait. 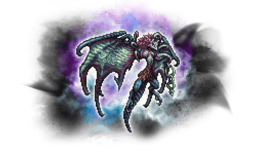 It didn't even reach the point of using Bartz AOSB either.